The bride wore white, and everyone else wore black and gold. The rate of change is accelerating at UCF because of President Hitt’s commitment to partnerships. UCF has always been fortunate to have had the right president at the right moment. The University of Central Florida has always been fortunate to have had the right leadership at the right moment. Each of its four presidents — Charles N. Millican, H. Trevor Colbourn, Steven Altman and John C. Hitt — has brought a different perspective to UCF that has allowed it to develop into the complex, internationally known research university that it is today. Through their leadership, UCF has grown in 50 years from fewer than 2,000 students to almost 60,000 students, the second-largest university in the nation. 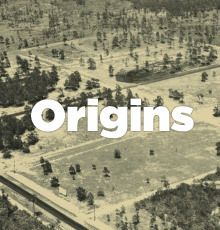 Charles Millican gave UCF its start as Florida Technological University, along with its motto, its campus plan, and even its black and gold colors. Trevor Colbourn brought to it an academic emphasis — and a football team. Steve Altman forged relationships for UCF among Orlando’s business community. And John Hitt has brought a stunning vision and focus, resulting in UCF’s continued greatness. Dr. Beth Barnes, vice president emerita, served on President John Hitt’s leadership team until her retirement in 2008. Barnes retired as vice president and chief of staff. She is a charter member of the UCF faculty. Creating something from nothing, our founding president opened the university. But in 1965, the university had no name or master plan, no buildings, no faculty or staff, no students and precious little budget. It was up to President Millican to shape the destiny of the university. He and his beloved wife, Frances, moved from Tampa, and he got busy. Working from an office above a drugstore in downtown Orlando, he chose the name Florida Technological University because of its proximity to Cape Kennedy and the technological emphasis the school would have. The university’s motto, “Reach for the Stars,” came to him on an airplane as he gazed at the sky. He had used the phrase as the starting point for a speech and had long been affected by it. 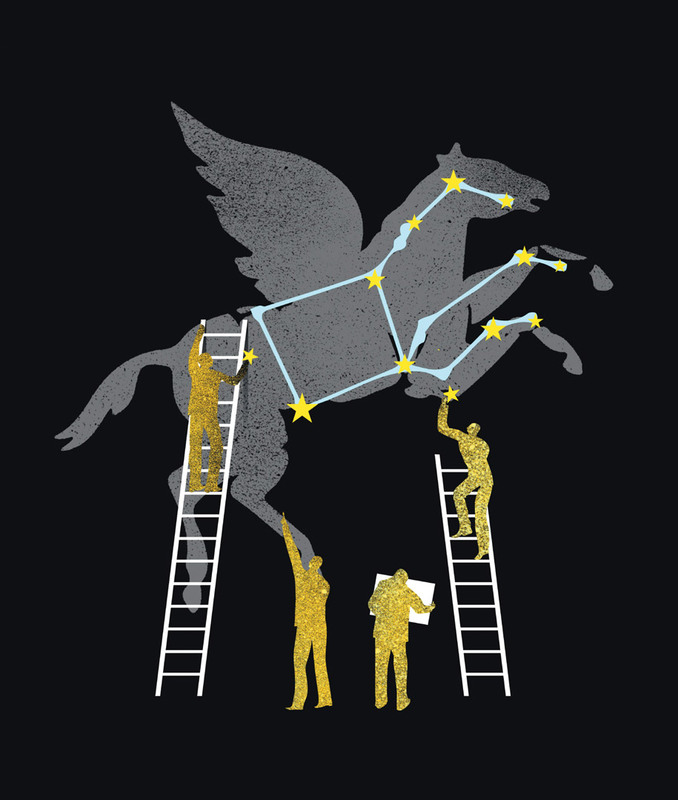 He established the university’s tenets — “Accent on Excellence” and “Accent on the Individual” — based on the values he wanted the institution to uphold, and he co-designed the winged Pegasus as the official seal of the university. President Millican settled on the brilliant campus master plan of concentric circles with an academic core uninterrupted by traffic, and the university broke ground in March 1967. He hired deans, and they began hiring faculty and staff and developing curriculum. 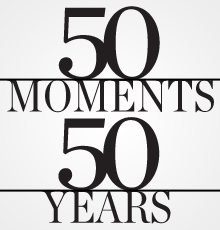 It was an exciting time, made more so when classes began in October 1968 with 1,948 students and 90 faculty members. During his tenure, President Millican had many successes, proving him to be a visionary in education. Among these, he established the state of Florida’s first bachelor’s degree program in computer science, founded an engineering college and modernized registration. He and Frances began the President’s Leadership Council of student ambassadors. He cherished students and could often be found strolling about the campus, engaging them in conversation. 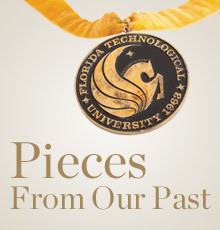 Much happened during his presidency: The first fraternities were established, President Richard Nixon spoke at a commencement that took place in the drained Reflecting Pond, the Knight of Pegasus became the official mascot, Margaret Mead visited campus, Rita Reutter was named Homecoming queen and appeared on “The Tonight Show Starring Johnny Carson,” the university was given the OK to establish the Florida Solar Energy Center, and the Alumni Association and Office of Minority Student Services were established. President Millican often said about these early days that if he had to do it all over again, he wouldn’t change a thing. Beloved by all who knew him, he was honored throughout his career and retirement: He was named president emeritus, the Administration Building was renamed Millican Hall, and alumni and donors erected a bronze statue of him in Alumni Plaza. President Millican died in 2010 at the age of 94, preceded in death by his dear wife, Frances. Few universities have experienced the kind of lifelong passion that Charles Millican invested in UCF. UCF’s second president built a metropolitan research university with a new name. Dr. H. Trevor Colbourn became the second president of the university in June 1978, bringing to the campus what has been called a classic academic perspective, as well as creating UCF’s football program. His first order of business was changing the name of the university to reflect a broader, more diversified mission than its initial focus as a school of science and technology. Within a few months of President Colbourn’s inauguration, Florida Technological University was renamed the University of Central Florida. An Australian, tweedy, pipe-smoking academic who specialized in American history and Thomas Jefferson, President Colbourn set about to strengthen the university’s academic structure. He established the College of Arts and Sciences to emphasize the diversified mission of the university, and he approved the expansion of departments and programs. He created the Office of Undergraduate Studies, established the now nationally recognized Honors Program, strengthened graduate teaching, and created several stand-alone doctoral programs. During his tenure, enrollment increased by 60 percent. Dr. Colbourn believed that “a widely respected university is one whose faculty is known for its research and scholarly achievement,” and he backed that statement by establishing the Central Florida Research Park. The park was designed to encourage research-oriented business and industry to support university research and teaching through collaboration. Today, this successful venture is home to more than 125 partners with the university, including the U.S. Air Force Modeling and Simulation Center and the U.S. Army Simulation and Training Technology Center. UCF’s campuses began to grow under his guidance as well, with an increase in branches and off-campus instructional sites. He oversaw the expansion of the main campus library and new academic buildings for humanities and fine arts, engineering and business. He approved the Wayne Densch Sports Center and new residence halls for Greek Park, both of which were built with private money. Much of this was accomplished on a university budget that was significantly smaller than the budgets of other Florida universities. By his own admission, President Colbourn complained repeatedly to the Florida Board of Regents, and his persistence paid off when UCF’s budget was eventually increased. President Colbourn announced in his inaugural address that a primary order of business for him was establishing a football program. He knew that football brought name recognition to a university, creating growth and attracting the best and brightest students. He fulfilled his promise, and in September 1979, UCF played and won its first Division III football game. 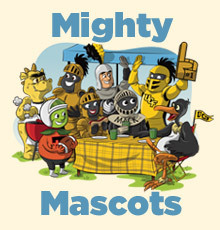 Since then, the Knights have become a Division I team, won two Conference USA championships and played on national TV. The team will join the BIG EAST Conference next season. Football was not without its problems for the university, however. By 1985, the football program had created a $1 million deficit, a daunting sum then. Eventually, the deficit was erased with private donations and fundraising activities. President Colbourn can be credited with bringing UCF into its beginnings as a full-service university that emphasized teaching, research and service, as well as big-time sports. After his retirement, he taught history full time at UCF and was named president emeritus in 1990. In further demonstration of the respect the university community had for him, the Humanities and Fine Arts Building was renamed Colbourn Hall. In 1991, he was named university historian and compiled an oral history of UCF. 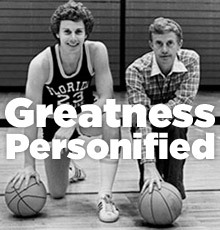 He retired fully from UCF in 2006 and lives with his wife, Beryl, in Winter Park, Fla.
President Altman connected UCF to Orlando businesses and the community. 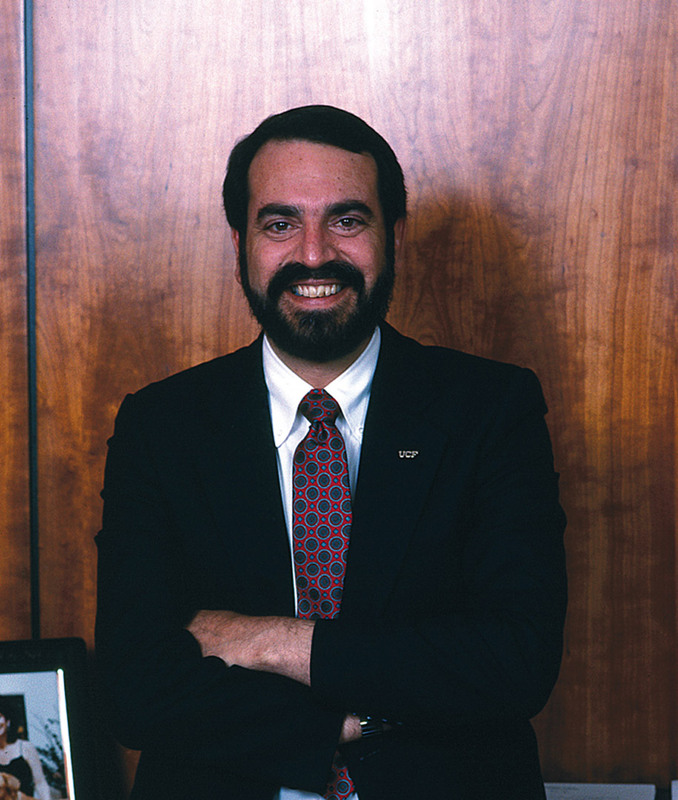 Dr. Steven Altman was inaugurated as UCF’s third president in the late fall of 1989. He had previously served as president of Texas A&I University and as an administrator and faculty member at Florida International University. Although his tenure at UCF was short — less than two years — he contributed to the university in several significant ways. His inauguration came 10 months into his tenure as president, and by his own count he’d made “91 speeches and 246 off-campus visits under my belt.” The high-energy president had already set about developing relationships between the university and the city of Orlando and its business community. Those relationships would ultimately result in valuable partnerships and gifts to UCF. Although the groundwork had been laid before President Altman’s arrival, Al and Nancy Burnett endowed a $1 million accounting chair early in his presidency. They continued to make substantial gifts that contributed greatly to the fabric of the university, including endowing The Burnett Honors College and giving the naming gift for the president’s home, the Burnett House, which was built solely with donor funds. In 1990, General Mills established the nation’s first endowed chair in restaurant management at UCF, and a chair in nursing was endowed at the Daytona Beach campus by the Bert Fish Foundation. President Altman had said that his vision of UCF “is a great urban university, serving and leading the public in our large and important region.” To that end, he oversaw the development of a strategic plan to help guide the university. 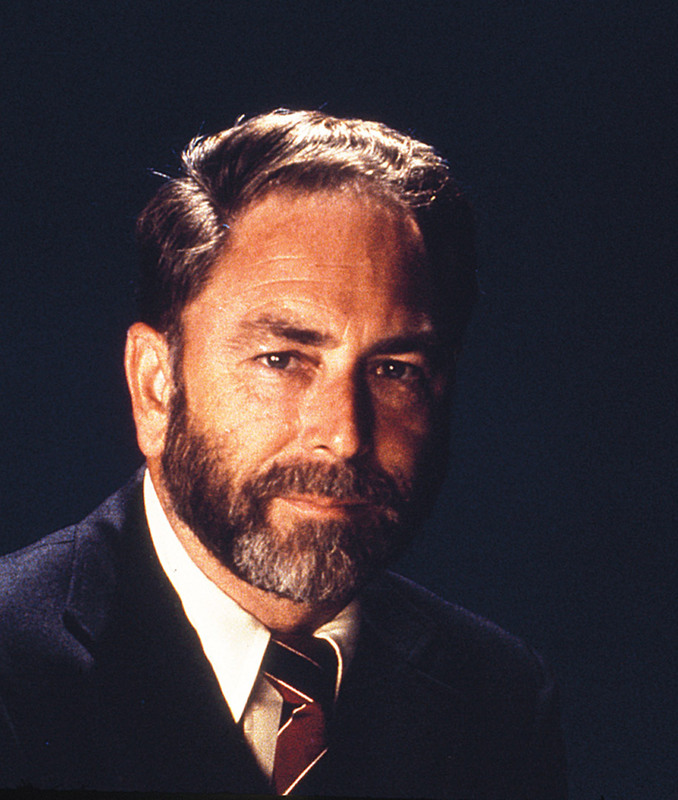 He encouraged research as well as competition for national research funding. He also developed plans to encourage enrollment growth, and within two years the student body increased from almost 18,000 to more than 21,000. During Dr. Altman’s tenure, UCF was named a Florida “best buy” by Barron’s Educational Series, the UCF film program began, UCF football moved to Division I-AA, construction began on the Student Union, and proposals were developed for five additional residence halls. Amid some controversy in 1991, he resigned, and Chancellor Charles Reed appointed Dr. Robert A. Bryan, former interim president of the University of Florida, to serve as interim president of UCF. 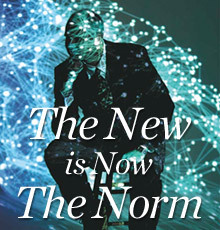 After leaving UCF, Dr. Altman and his wife, Judy, moved to Los Angeles where he worked as a consultant, lending his expertise in strategic planning, investment banking, and organizational development for health care, technology and educational firms. Today, Dr. Altman is in his eighth year as president of NewSchool of Architecture and Design in San Diego. 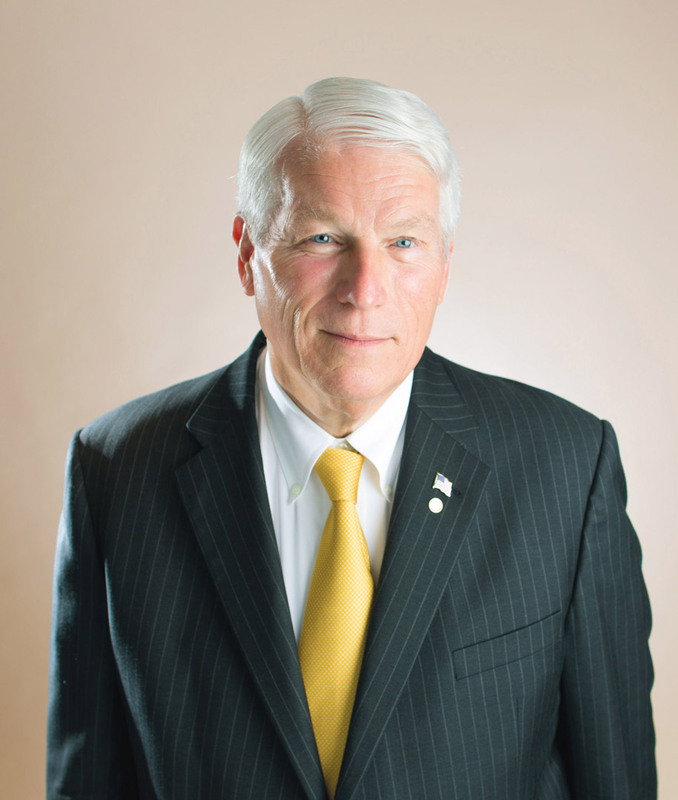 Informed by his five goals for the university, Dr. Hitt inspires UCF to greatness. 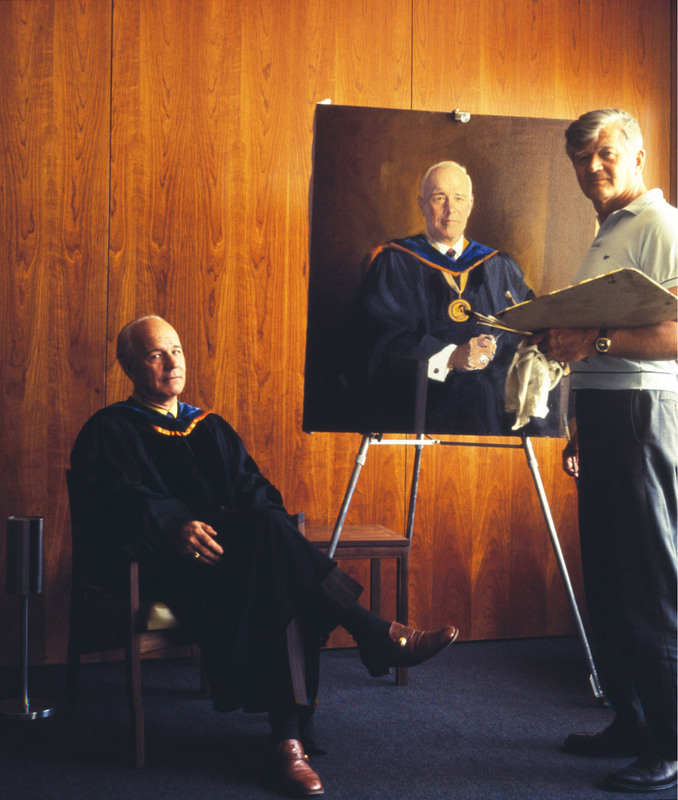 Dr. John C. Hitt became the university’s fourth president in 1992. 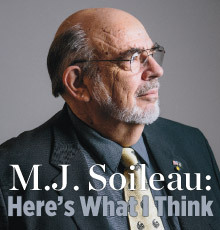 A physiological psychologist, he seems to have prepped for this position his entire career — scholar, graduate dean, provost and vice president for academic affairs, interim president, and now president. He said that the first time he and his wife, Martha, set foot on the UCF campus, they knew they were home. Offer the best undergraduate education in Florida. 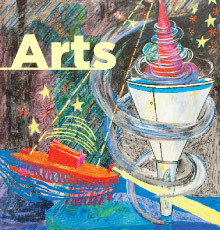 Provide international focus to the curricula and research programs. Become America’s leading partnership university. Two decades of remarkable results have followed under his visionary leadership. During his tenure, enrollment has nearly tripled to almost 60,000 students, and UCF has greatly expanded access to higher education. It has emerged as one of the great success stories in higher education, becoming the second-largest university in the U.S. UCF continues to set records every year for the quality of its students, the number of transfer students it accepts from community and state colleges, and the number of degrees it awards. His persistence in working in partnership with state, local and federal government officials and private businesses led to the establishment of the UCF College of Medicine at Lake Nona. A cluster of related facilities has resulted in a medical city that is the biggest economic boost for Central Florida since Walt Disney World. By the end of 2017, this collaborative effort will generate 30,000 jobs and an annual $7.6 billion economic benefit for the region. UCF’s rise as a leading major metropolitan research university has brought international distinction to the university and more high-tech jobs to the region. In 1996, President Hitt founded the 23-county Florida High Tech Corridor Council with University of South Florida President Betty Castor. The University of Florida has since joined, anchoring a public-private approach that has generated more than 3,200 jobs with a direct and indirect economic benefit of $1.3 billion. And UCF’s national reputation for innovation continues to grow in such areas as optics and lasers, simulation and training, video game production and hospitality management. In fact, the president approved the creation of a Center for Entrepreneurship and Innovation to serve as a focal point for connecting entrepreneurs with campus resources. During Dr. Hitt’s presidency, UCF has launched more than $1 billion in new construction. The projects include a stadium, arena, student union, regional campuses, student wellness center, visitor information center and a community health clinic. The president’s unique approach to tackling opportunities and challenges in the university and the community has earned him many accolades, including being named the Central Floridian of the Year by the Orlando Sentinel in 2005. 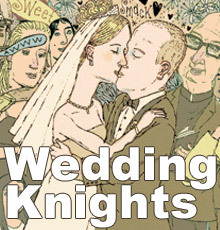 Wedding Knights	: The bride wore white, and everyone else wore black and gold. 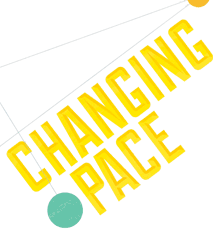 Changing Pace	: The rate of change is accelerating at UCF because of President Hitt’s commitment to partnerships.